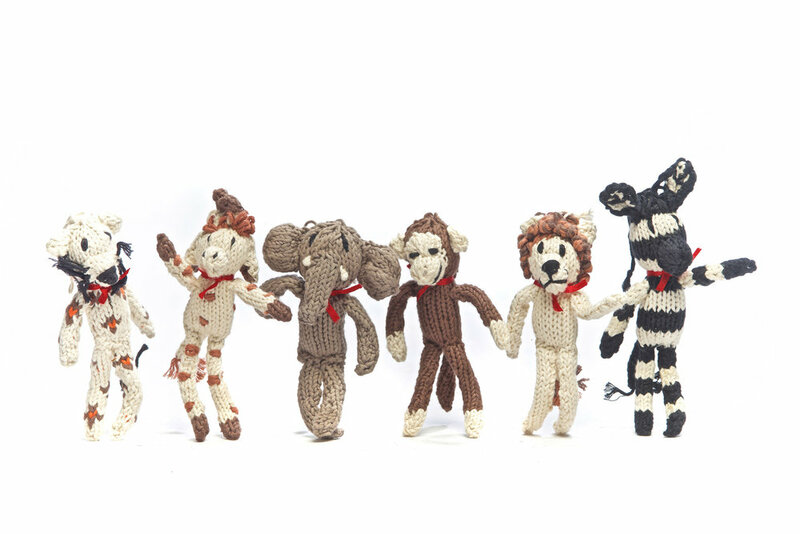 Did you know that all Kenana Knitter critters are designed and made in Kenya by the Kenana Knitters? More often than not, the idea for a new critter comes from a photograph. The critter is first drawn up by Paddy, the founder, then tested by the sample knitters to see if the pattern works. If it works, bingo! If not, it's back to the drawing board for another try. Sometimes even reducing the size (scale) of a critter can take 3 or 4 goes. We are very fortunate to be the recipients of these wonderfully imagined and made critters. Some of the earthy colours (plants and veggies) for the hand dyed wool. A Big Welcome to the new stockists around Australia and in New Zealand. Here's a quick update on the Kenyan General Election (held 8 Aug). Uhuru Kenyatta was announced President however the opposition leader, Raila Odinga, submitted a challenge to the outcome with the Kenyan Supreme Court. On 1 September the Supreme Court found that there had been irregularities in the outcome of the election and Kenyans will go back to the polls within 60 days. This is the first time in Kenyan and African history that a Court has upheld the challenge against the outcome of an election. Things have stayed reasonably calm in Kenya and people can get back to their daily lives. For our knitters it means they can continue to come to work in safety and for us it means we can secure one final shipment, due to arrive early November. If you need stock please let Bev or I know as soon as possible. We wouldn't want you to miss the opportunity to offer the lovely critters to your customers between now and Christmas. P.S. We've jazzed up the home page at Kenana Down Under and you can now view our instagram feed. Kenana Knitters Ltd back online! So exciting to find out today that Kenana Knitters Ltd are back online with their website after 18 months away. You can view their website here www.kenanaknitters.com and view their enterprise, a work in progress. Our new Kenana Knitter family members! It's very exciting to introduce these new Kenana Knitter critters to the range. Take a look at these adorable, hand made and organic cotton critters. They will be available to order at the Melbourne Trade Fair, or you can pre-order now. Very exciting to be attending the AGHA Home & Giving Fair again this year. Our stand location is 76N, Melbourne Showgrounds. Hope to see you there! Cuddly cow critters always know how to get attention! We have a nice little presence on social media and invite you to follow us either on facebook www.facebook.com/kenanadownunder or instagram www.instagram.com/kenanadownunder. If you are a stockist and want to tag us at any time via instagram, we will endeavour to share your post to the Kenana Down Under instagram page then on to facebook. We really love being able to share your pictures of the Kenana Knitter critters because we love sharing the Kenana Knitter story as far and wide as we can! We want to offer a very warm welcome to our new stockists. Please view the stockist list to find an outlet near you. If you can't find a stockist near you please let us know so that we can help you out directly. 2017 is happening now! We have lots to share with you over the coming months, not least the introduction of a new range of little critters, the Bush Babies (see pic below), at the Sydney AGHA trade fair 18-21 February at Homebush. We will also be bringing you new catalogues, with new pricing as the Kenana Knitters have issued their new pricing for 2017. 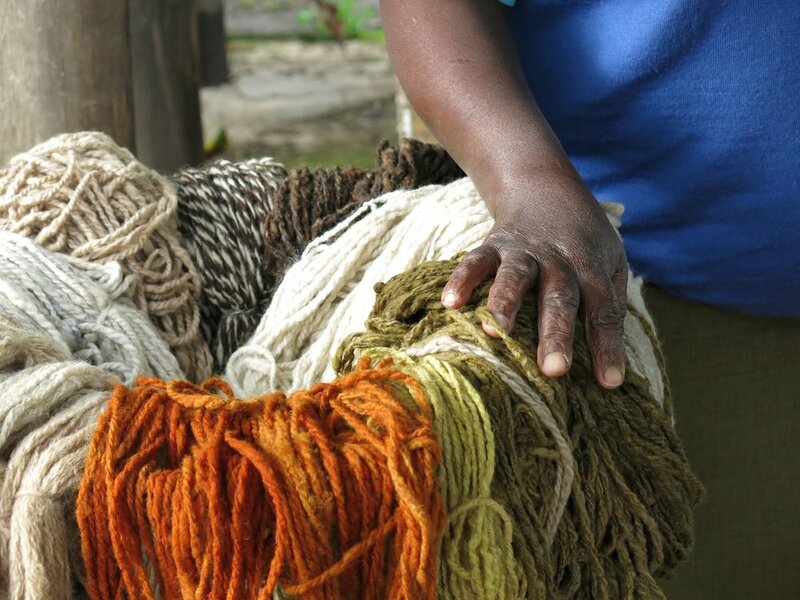 We believe that the Kenana Knitter brand remains strong, however, given its unique, hand made, fair trade foundation, which is unchanged. Bev and I continue to be very grateful for your support and commitment to the Kenana Knitter critters, bringing them to you customers week in week out. THANK YOU! A beautiful photo from our wonderful Kenana Knitters in Kenya!